Life can change in an instant… For Willa Hansen, this statement couldn’t be truer. One minute she was a seemingly normal fourteen-year-old, and the next her life was turned upside down with only a few words. Three years later, she’s receiving a kidney transplant and can start living again, only now she’s not sure she knows how. Life can end in a moment… Jasper Werth knows this all too well, seeing as a drunk driver killed his little brother. He’s always been a carefree guy, never taking life too seriously, but losing his brother is a major blow, and he finds himself lost until Willa walks into his life. 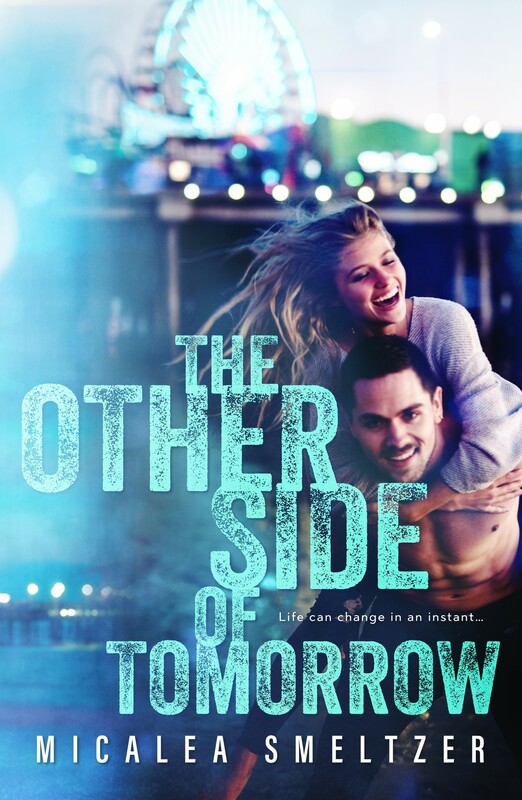 Life can mend the most broken parts of our souls… Willa and Jasper couldn’t be more opposite, but as fate brings them together they’ll learn maybe they’re not so different after all. Sometimes what you need comes in a package you least expect.